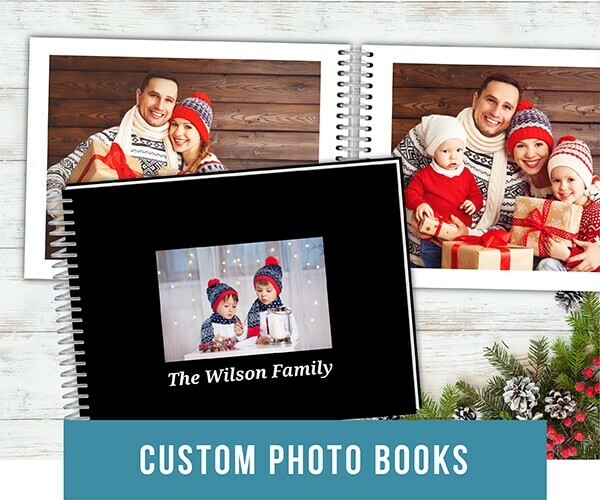 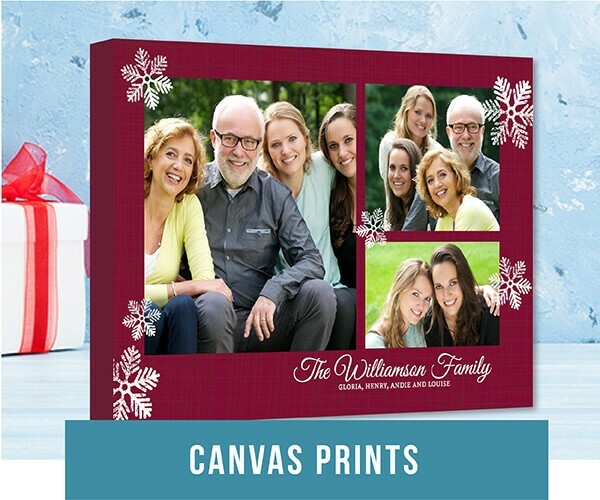 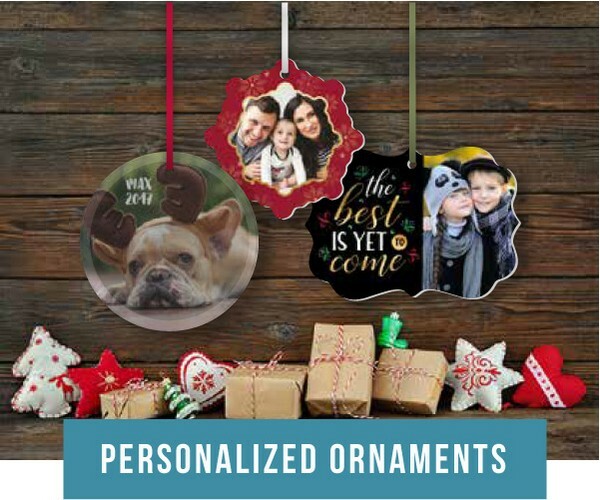 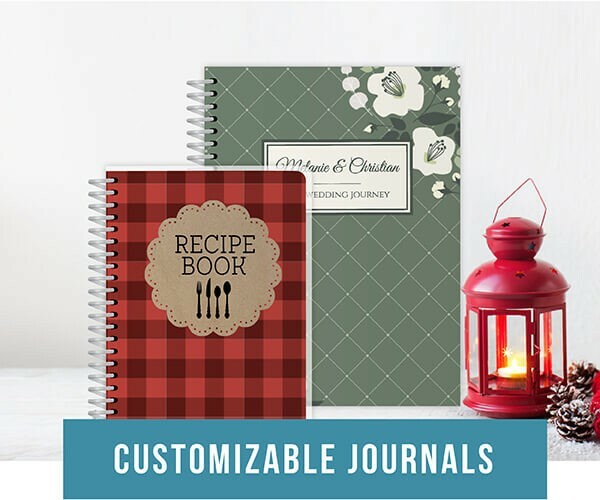 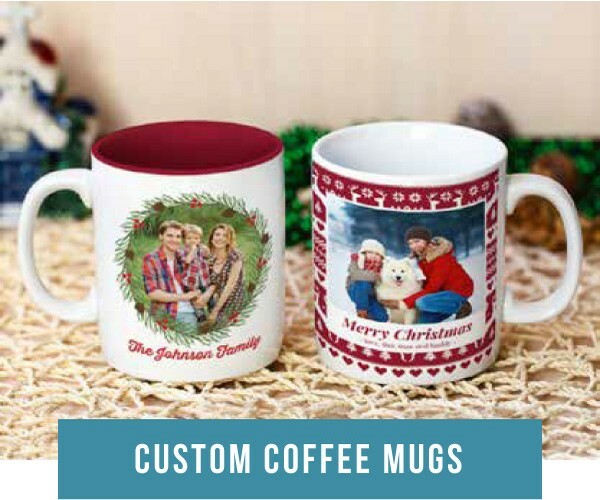 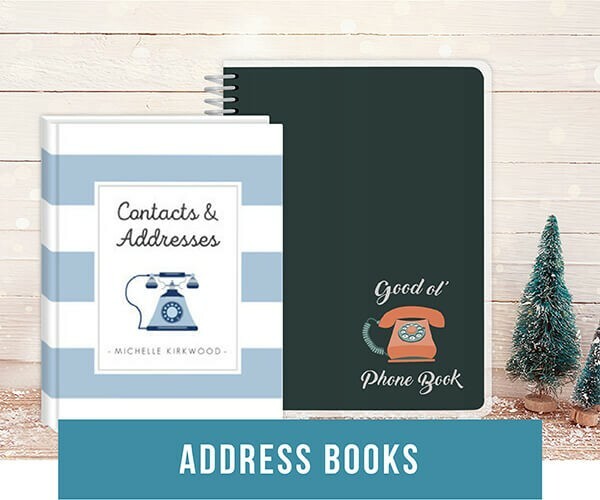 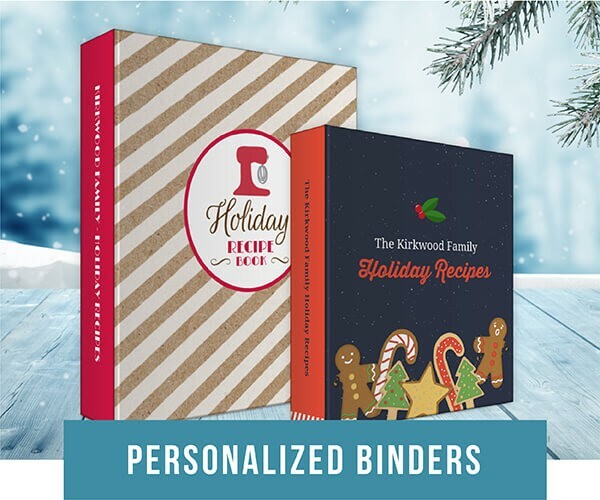 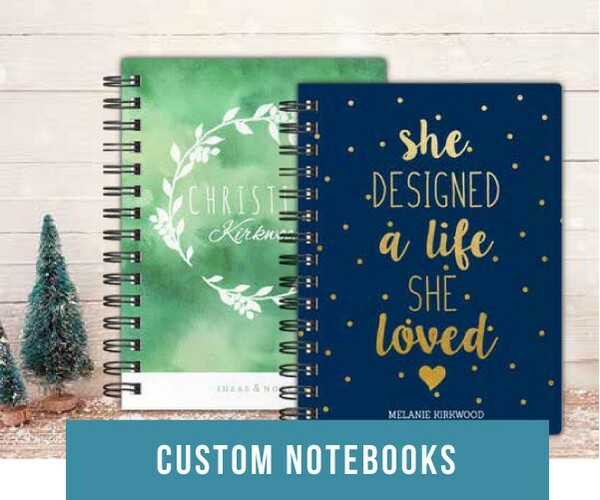 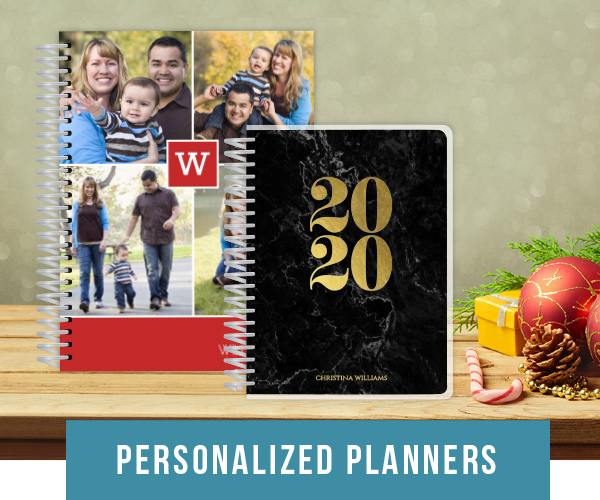 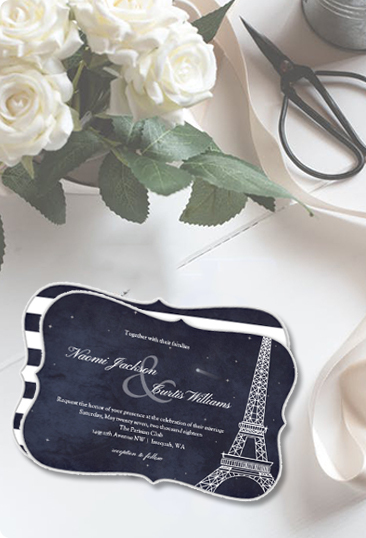 Discover presents that have personal touch with our custom personal planners, weekly planners, daily planners, wedding planners, Christmas ornaments, personalized mugs and printed tshirts. 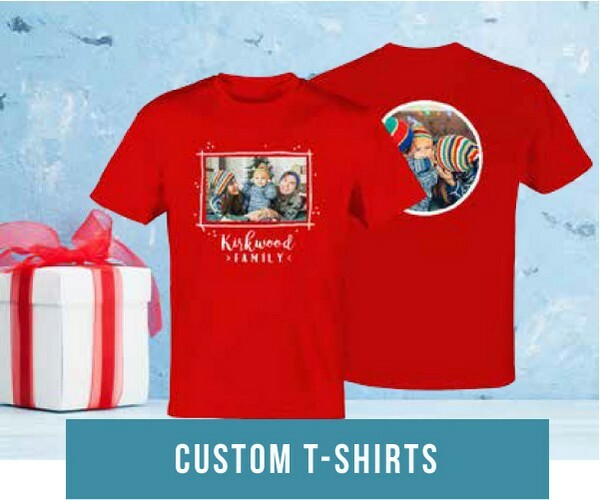 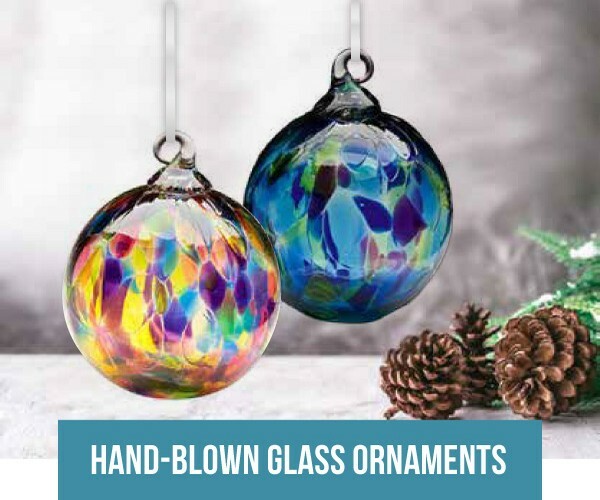 Our online design center makes creating the perfect gift fun and easy. 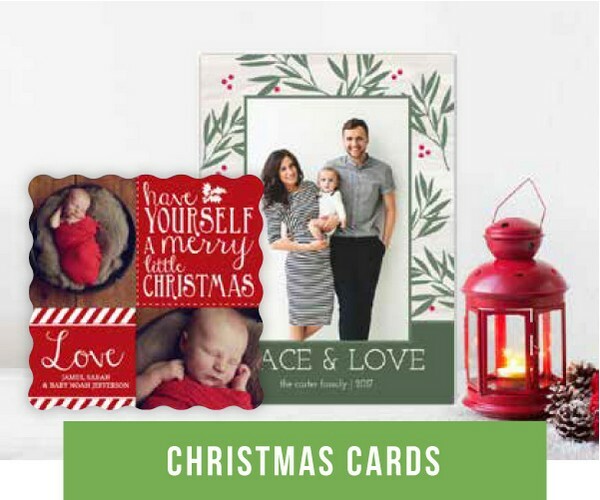 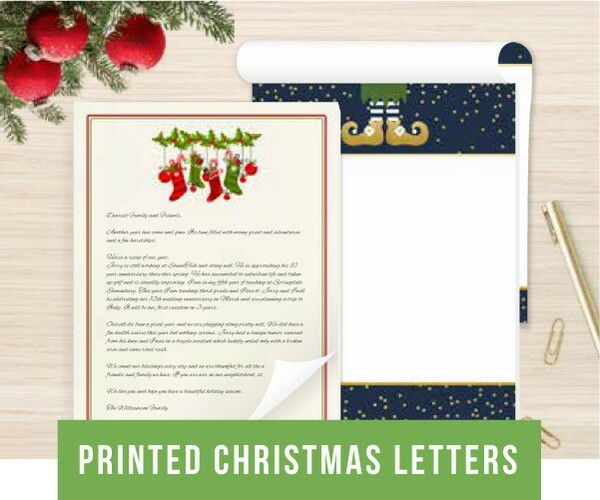 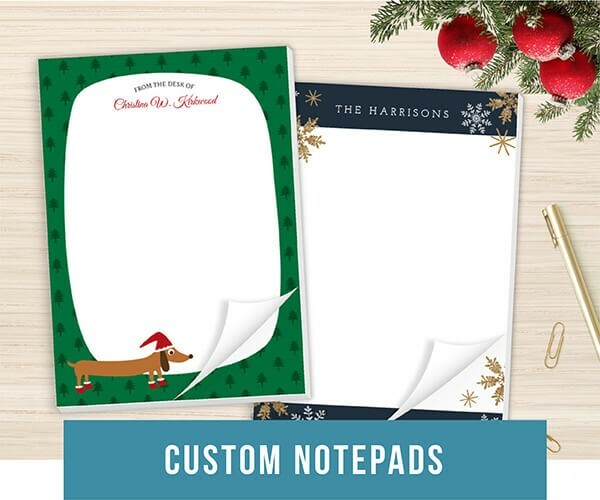 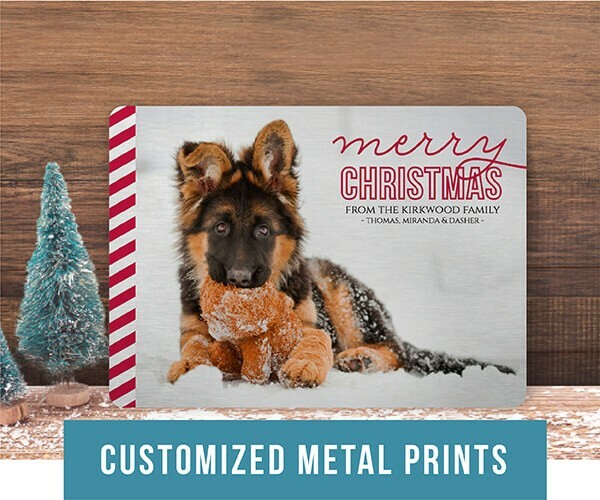 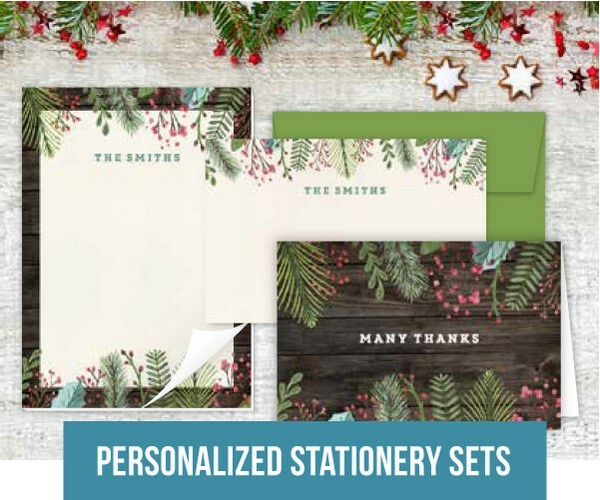 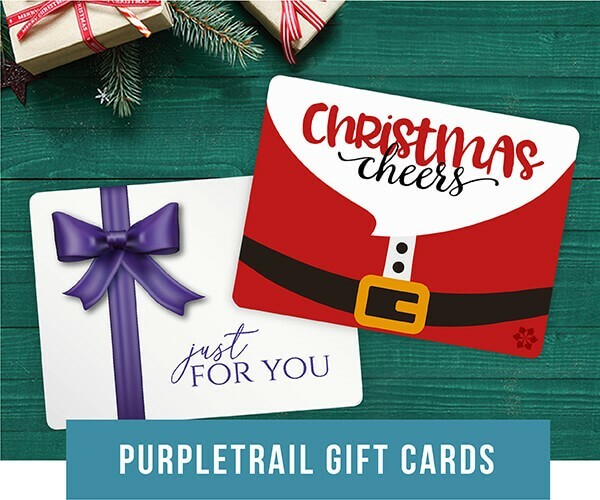 Stay connected this holiday season with custom cards and printed Christmas letters like no other. 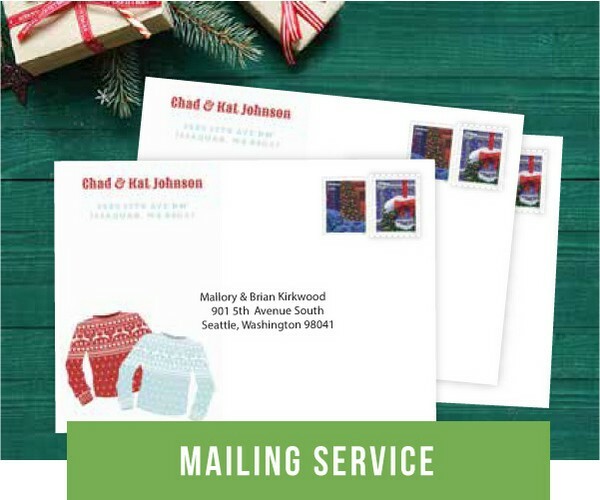 Save time and stress with our custom self-inking stamps, personalized envelopes or complete mailing service.